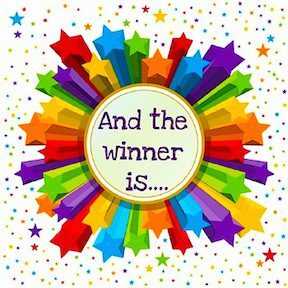 Austen Authors is happy to announce the winner of Rose Fairbanks‘s “Mr. Darcy’s Bluestocking Bride” Giveaway. Leah Pruett will receive an eBook copy of Ms. Fairbanks‘s latest release, Mr. Darcy’s Bluestocking Bride. rayvness79, please contact Regina Jeffers, Giveaway Coordinator, at jeffersregina@gmail.com to make arrangements to receive your prize. [All prizes must be claimed within 72 hours of the winner’s announcement. Otherwise, an alternate winner will be chosen.] Congratulations! Congratulations. Hope you enjoy it. Have fun!! !